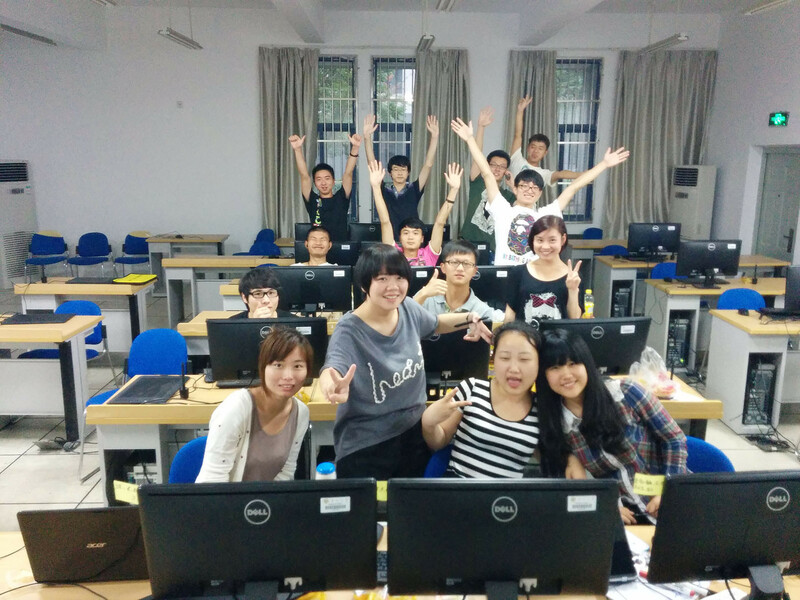 Three month Class for the Department of animation as invited teacher. 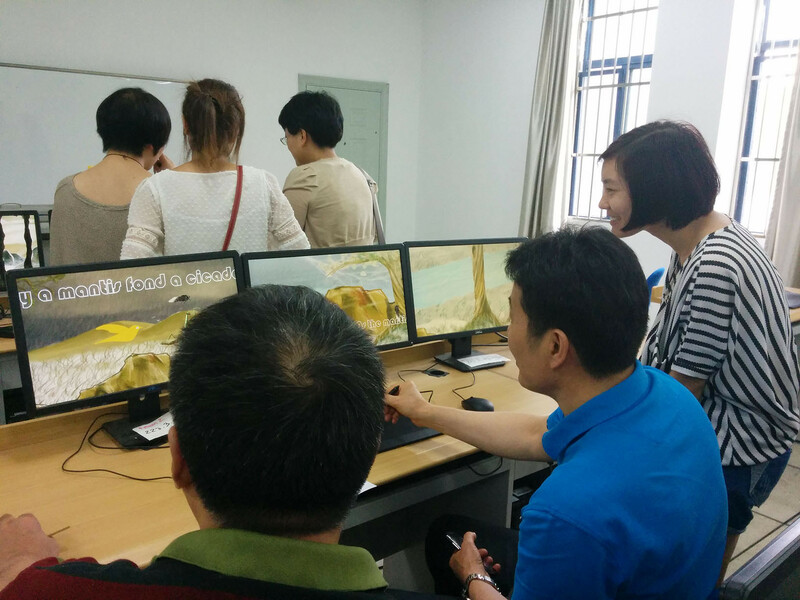 Final project : realisation of an interactive hand-scroll using multiple screen. 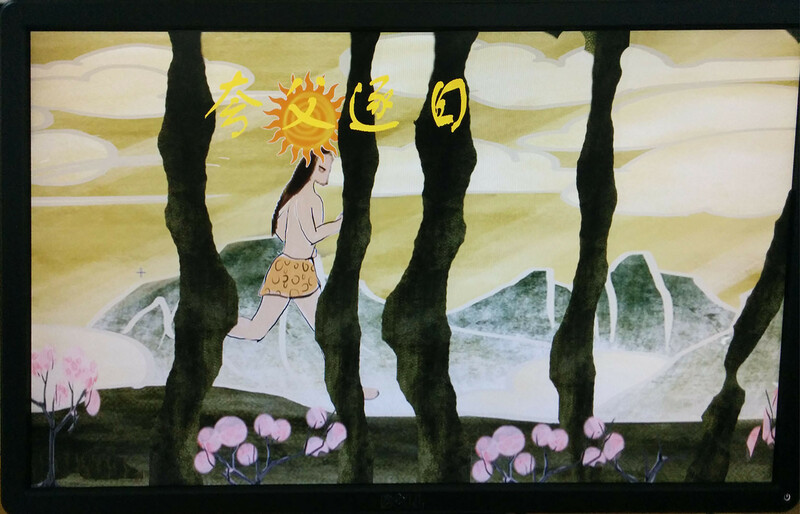 The format of a handscroll allows for the depiction of a continuous narrative or journey: the viewing of a handscroll is a progression through time and space. The experience of seeing a scroll for the first time is like a revelation. 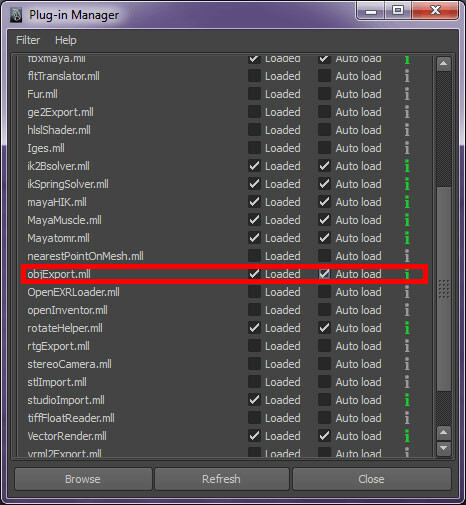 As one unrolls the scroll, one has no idea what is coming next: each section presents a new surprise. 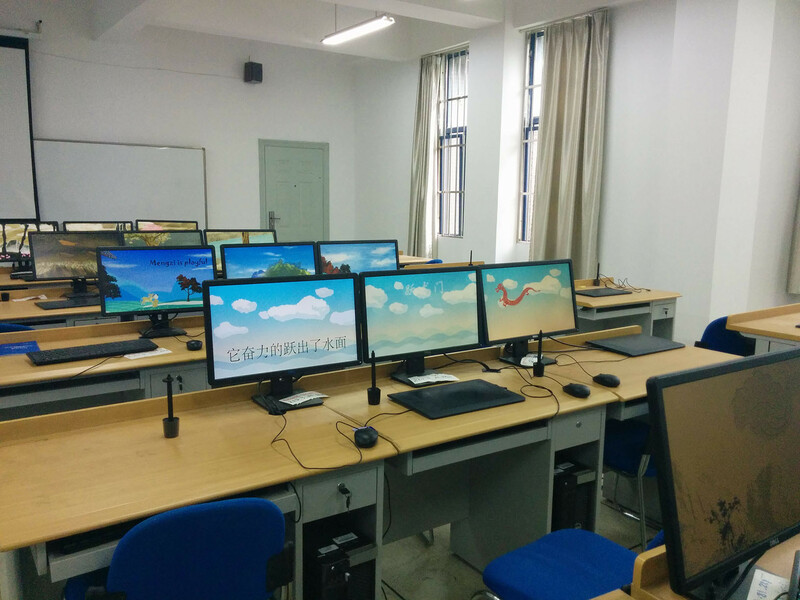 The idea of the exhibition is to create 5 little interactive animations displayed on 3 different screens. 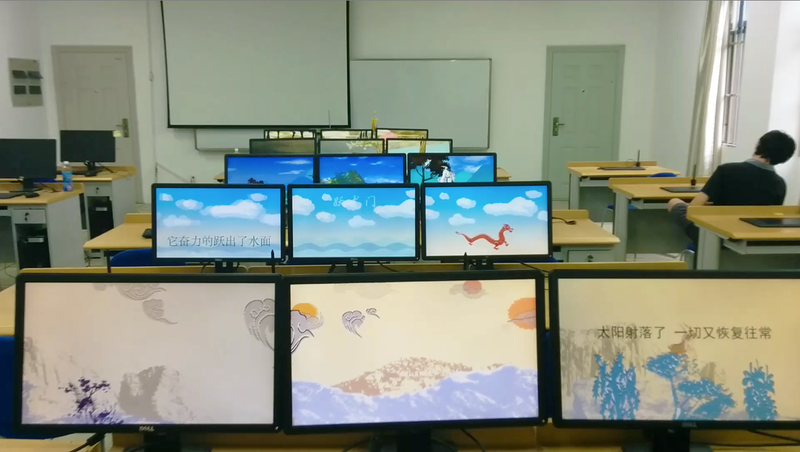 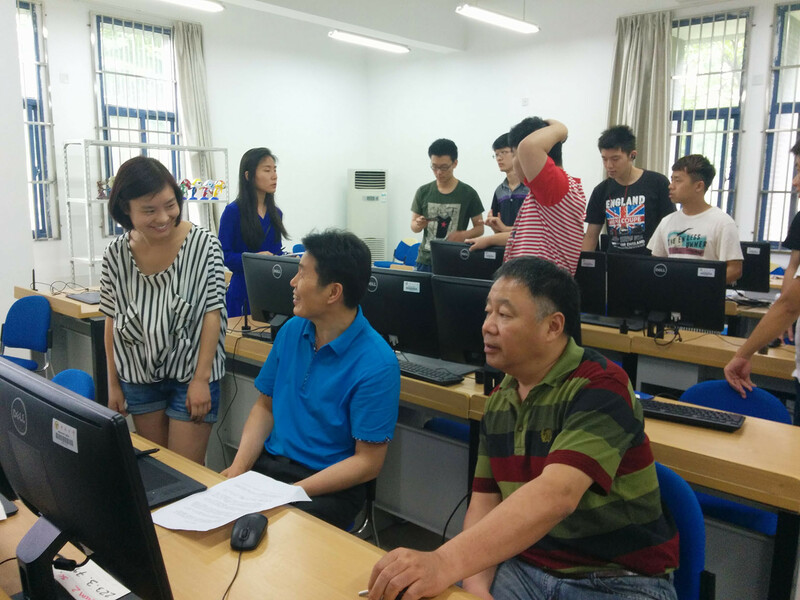 Each team selected a chinese story and illustrates it through 3 linked screens (3 computers in network). 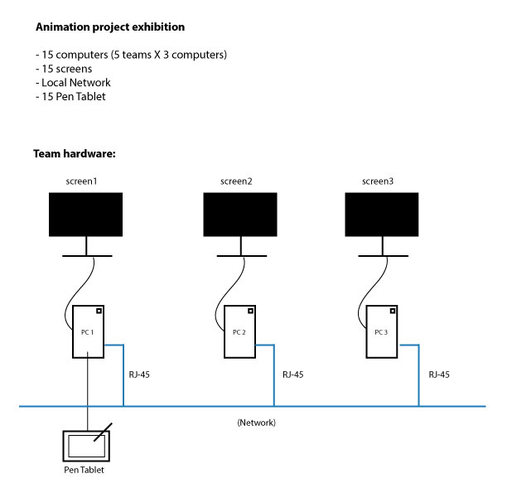 A pen tablet will be used to play and spread the animation into the 3 screens, like 3 little timelines. 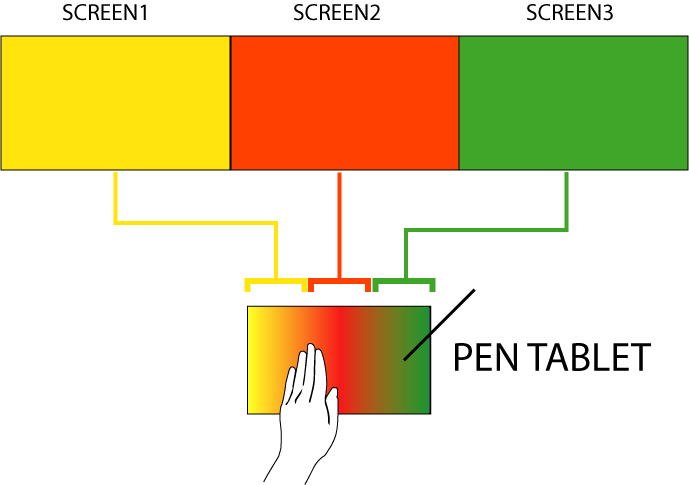 Very simple touch interaction:A Pen/Touch Tablet is split into 3 zones. 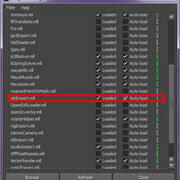 Every zone activate animation in one of the screen. 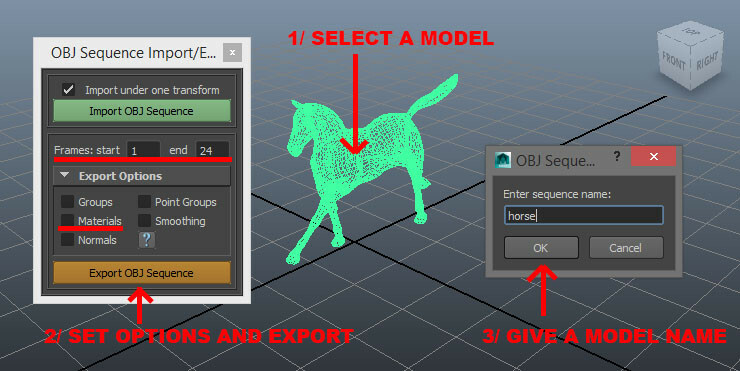 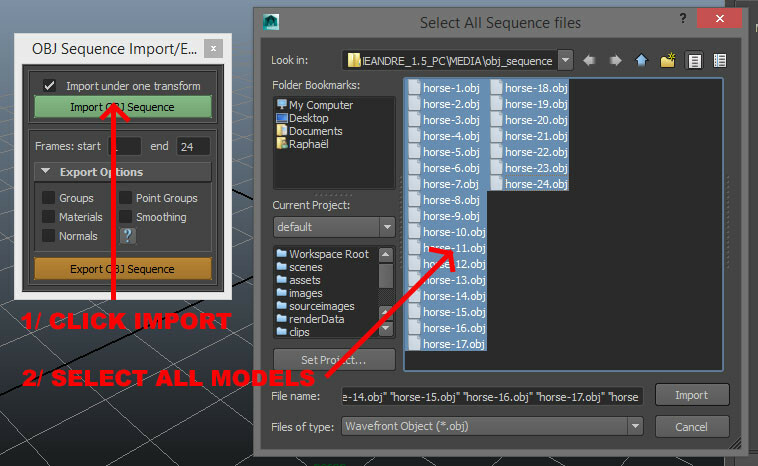 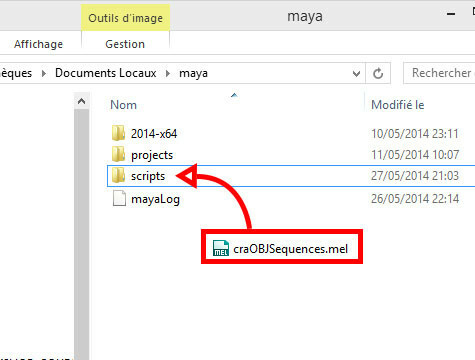 1/ Download « craOBJSequences.mel » and copy it to your Maya script folder found in « mydocument », start Maya. 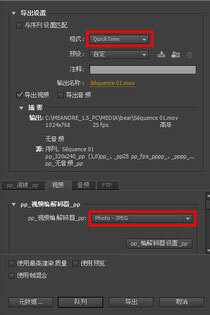 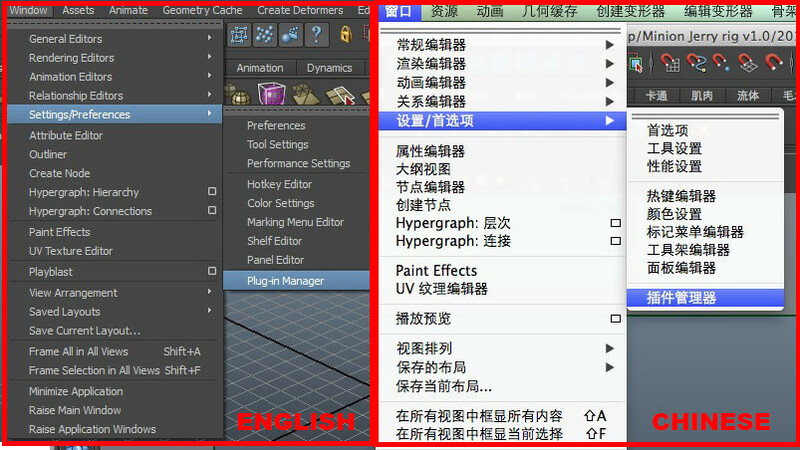 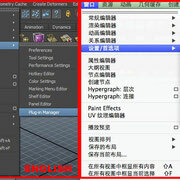 下载« craOBJSequences.mel »文件，然后将它复制到你Maya 脚本文件夹里（在« mydocument »里找到），开始start Maya. 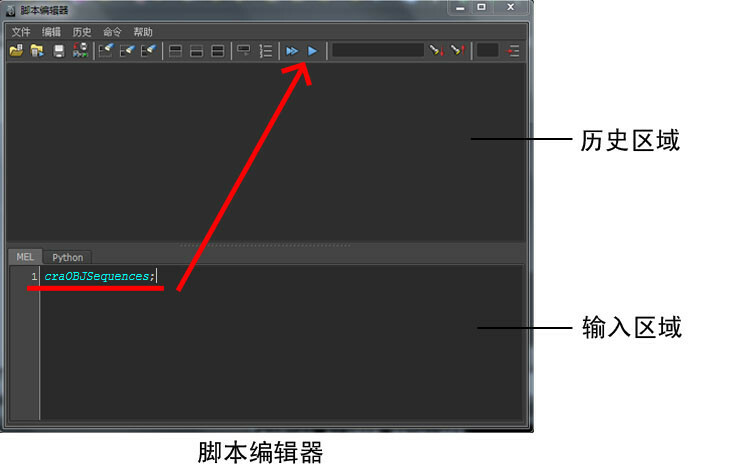 3/ In Script editor, type: « craOBJSequences ; » then « Play» button.